* 1. What did you think of the activities on offer at Hillsfest? * 8. Would charging have been a barrier to you taking part in any of the festival activities? * 10. 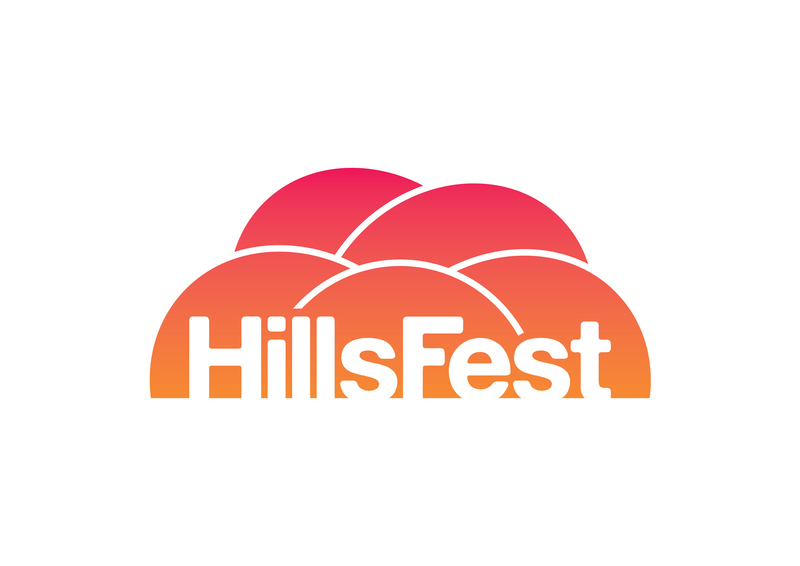 It was our intention that Hillsfest would have a distinctly different offer from any other festival currently taking place in Sheffield. How successful do you feel we were in achieving this? 1 star unsuccessful - 5 stars for a unique event. * 11. What did you enjoy most at the festival? * 12. Which day(s) did you visit? * 13. If we held another HillsFest would you come? * 14. Do you have any comments?